Carpet floor for shipping containers. 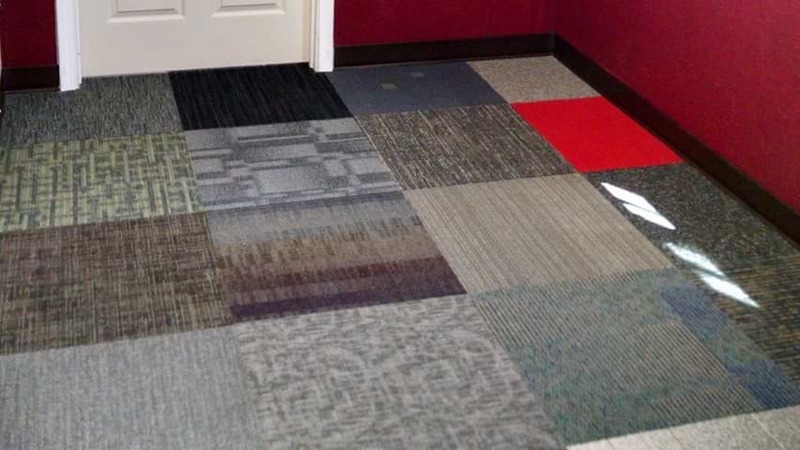 Carpet floor is one of great choices to bring the comfort and warm atmosphere to your container project. 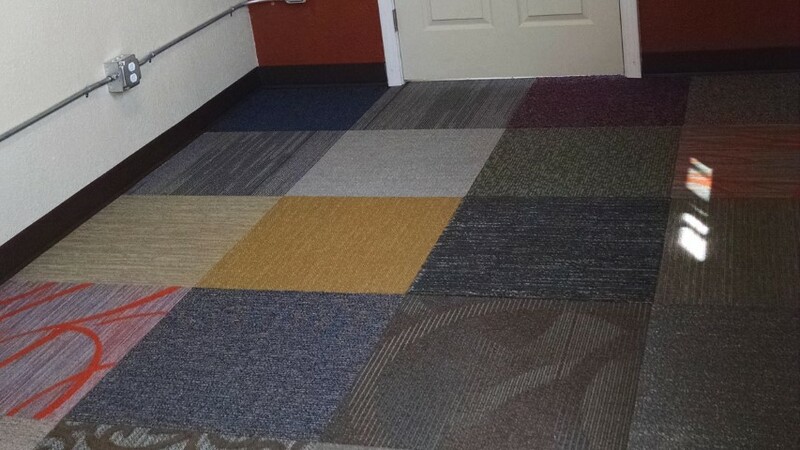 Out of so many carpet choices we decided to have you pick color and design from any nearby store and we will do our best to match it. Our pro carpenters will take care the installation. Custom installation required.